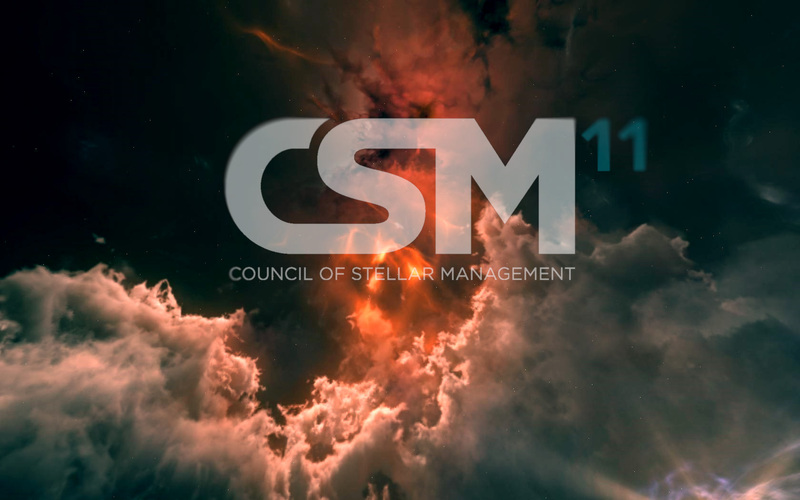 The CSM have put together a new podcast series with Apothne acting as host to help improve the communication and visibility of the CSM with the playerbase. We present to you the first episode featuring the proactive Jin’taan, solo PvP specialist Mr. Hyde113, and the previously controversial but highly active Xenuria. Enjoy the show and be sure to share your thoughts in the comments below so that the guys can talk about the topics that matter most to you in the upcoming shows.